Kogi was the most affected state with 204,597 persons affected, followed by Niger with 183,142 and Edo with 115,152. 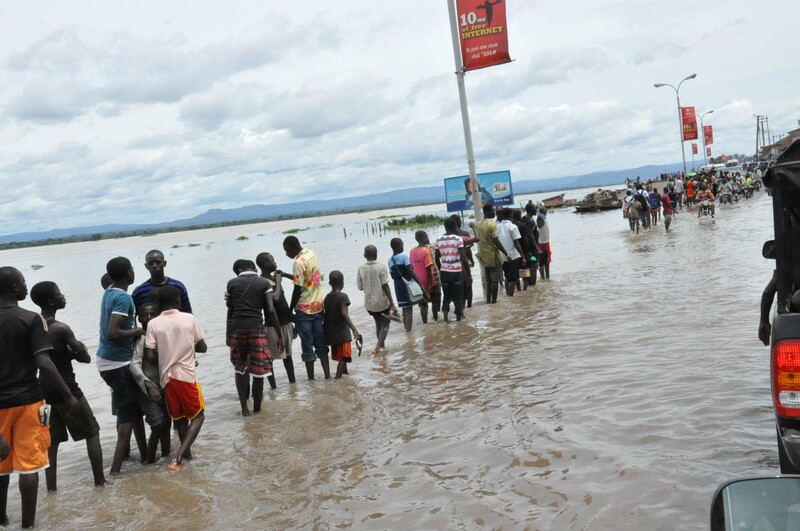 A report by the National Emergency Management Agency (NEMA) on Thursday confirmed that 199 persons have died as a result of recent flood disaster that has spread to 87 local governments in 12 states. The situation report records 1,036 persons to have sustained some degree of injury as a result of the flood devastation. The report, which was released in Abuja by NEMA spokesman Sani Datti, shows that 826,403 persons have been greatly affected by the floods. Datti added that 17,816 houses were partly or totally destroyed by the floods, thus forcing 176,299 persons to take refuge in Internally Displaced Person (IDP) camps. The report also shows that 150,285 agricultural lands were greatly affected, added to the total destruction of 321 bridges and roads. The agency appealed to the Federal Government for more funds so it could render emergency services to all affected victims. “We requested for N12 billion but only N3 billion was released thus far by the Federal Government to the agency,” the NEMA statement read. It further appealed to Nigerians to assist the affected victims with food and non food items, hygiene kits, mosquito nets and other useful relief materials.